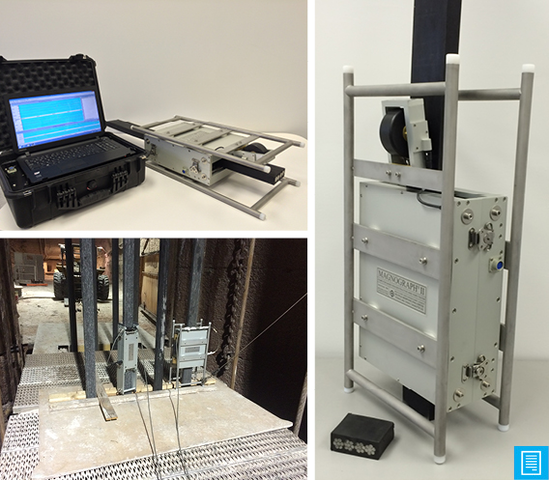 Developed by Noranda and Canadian Centre for Mineral and Energy Technology, Heath & Sherwood is the licensed manufacturer of this state-of-the-art NDT tester for mine ropes. 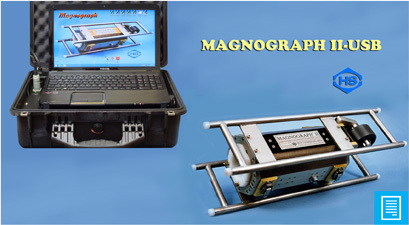 Automatic set-up and calibration. Computer optimized magnetic circuit. Simple USB link to standard laptop computer. Real time linearization of data, post-test data analysis.